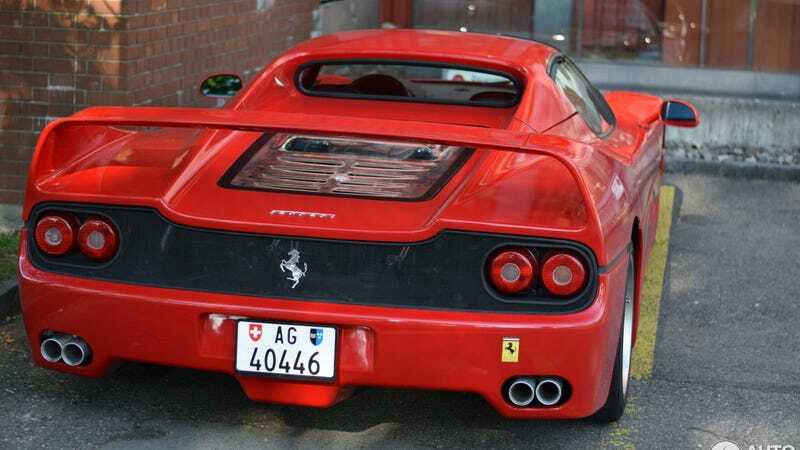 The F50 could hit 100mph in 6 seconds (allegedly) and sounded incredible, but journalists considered it heavy and slow. Fun fact: according to Wikipedia it has quite possibly the worst mpg of any sports car in history, with a whopping 10 mpg highway. I like to pretend this is the reason why more people don’t talk about it. Another fun fact: this is the first vehicle I’ve seen that is claimed to be much faster than it actually is. Need for Speed Hot Pursuit II claimed this car could hit 100 mph in a “mind-numbing” (or some other exclamatory phrase) 6 seconds; Veyron fast. Wikipedia claims nearly 9, as hardly anyone performance tested it. I still think it’s one of the best looking cars ever made, even though it kind of resembles a designer fashion accessory from southern California.